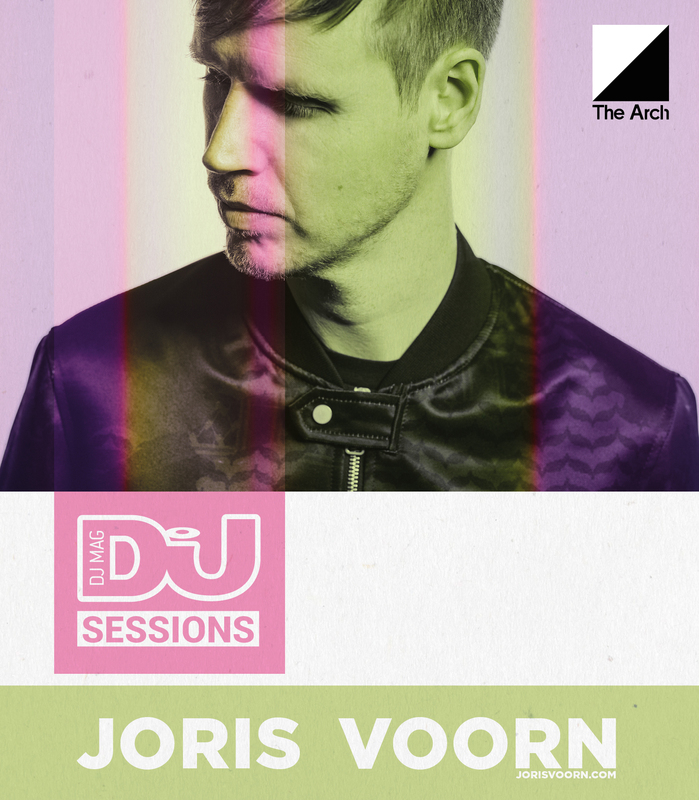 Bas Ibellini has been drafted in to support Dutch DJ don (and DJ Mag cover star) Joris Voorn at DJ Mag Sessions at The Arch Brighton on Friday 6th October. The Tuskagee and Crosstown Rebels producer has played at Fabric, DC-10 and HYTE (Amnesia) within the last few weeks alone, so we're chuffed he's bringing his expert house and techno DJ skills to The Arch next month. Support also comes from DJ Mag Allstars and My Cat Snoop.